Hello everyone! I hope you are all having a great week so far. Everyone has their favourite films and I love reading about the films people love so I thought I would do something similar and share with you my favourite film scenes. These are the scenes in films that I could watch over and over again, yes many of them are soppy and makes me feel all gooey inside. There are some slight spoiler alerts so be careful. I’ll leave links to these scenes if you want to watch them. 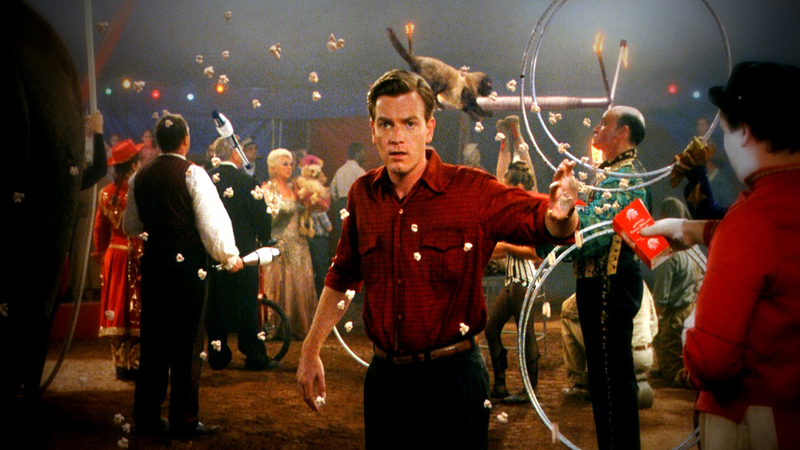 Tim Burton’s Big Fish is a beautiful film about a man and his amazing stories, Edward Bloom. The film follows Edward’s life through his stories from childhood top his adult life. In this scene Edward is telling the audience how he learnt that when you meet the love of your life time strops. Edward sees Sandra at the circus and time stops but before he gets to her time starts again and moves extra fast to catch up. Throughout the film we see that Sally has feelings for Jack and we see Jack not even notice. 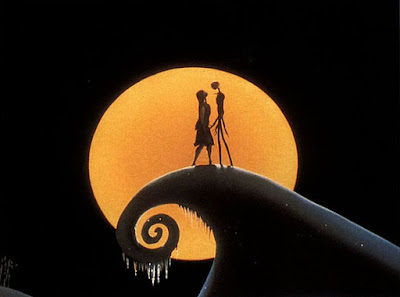 Finally at the end of the film we get to see Jack realise Sally’s feelings for him and his for her. We see them express them in the best way ever- through song. Amélie is one of my favourite films of all time, it’s beautiful and one that everyone needs to see at least once. This scene is really lovely Amélie has fallen for the owner of a photo album she found so she leaves clues for him to find it and her in the park. Shizuku has recently met fellow student Seji who is often rude to her and irritates her. 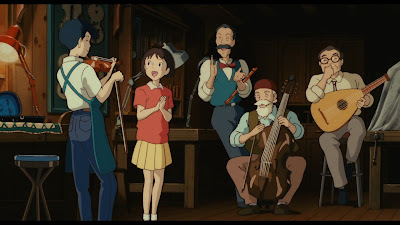 But after finding more about him and that he makes and plays the violin she asks him to play her a song. Seji agrees but only if she will sing the two perform a duet then Seji’s Grandpa and his friends join in. The way Allister Sim portrays this scene is wonderful. Scrooge wakes up and realises he has the chance to redeem his life. 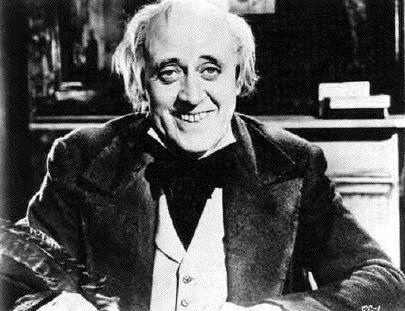 The sheer happiness and graduate of Allister Sim’s Scrooge is so heart-warming and when he gives his cleaner money to buy herself a Christmas present it always brings happy tears to my eyes. Yep I am a loud and proud Lord of the Rings fan. 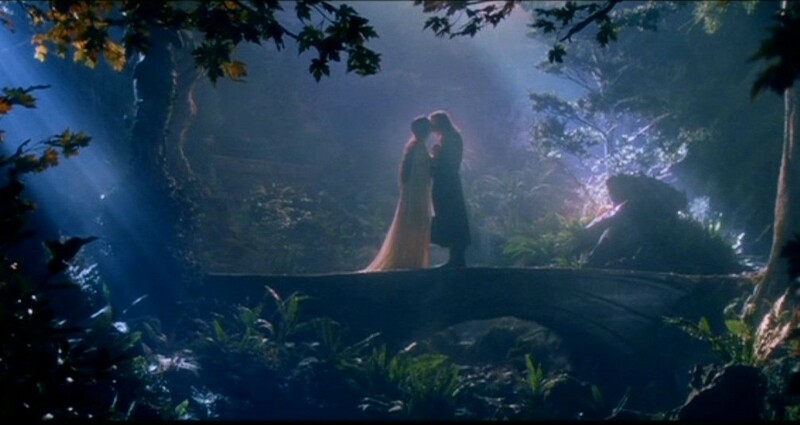 I love it so much and this scene always turns me into a pile of mushy goo. Arwen and Aragorn speak to each other about the first time they met and Arwen reveals that she’s willing to give up her immortality for the man she loves. Sigh. Romance overload. These are just a few of the scenes from films that I love. I hope you enjoyed this post. 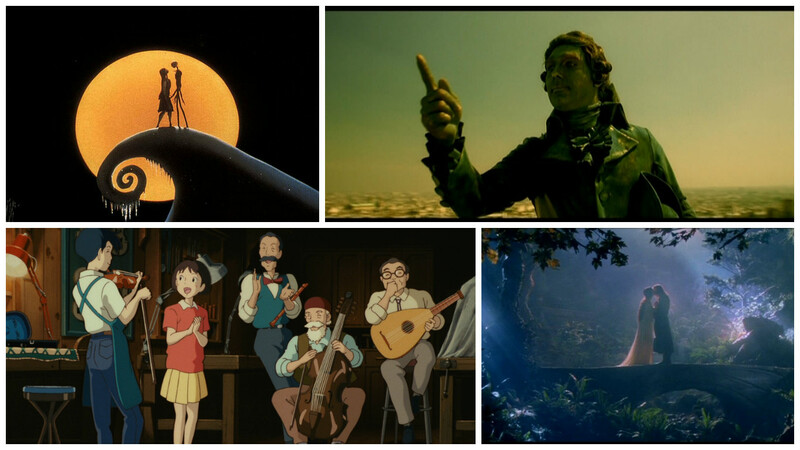 Do you like any of these films? What are your favourite film scenes?